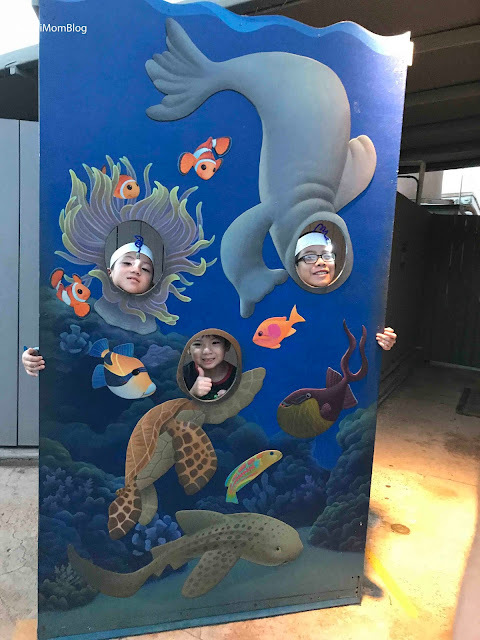 It's been a few years since our family has been to the Waikiki Aquarium, so we were excited to have been invited to Family Night: Circus Under the Sea! 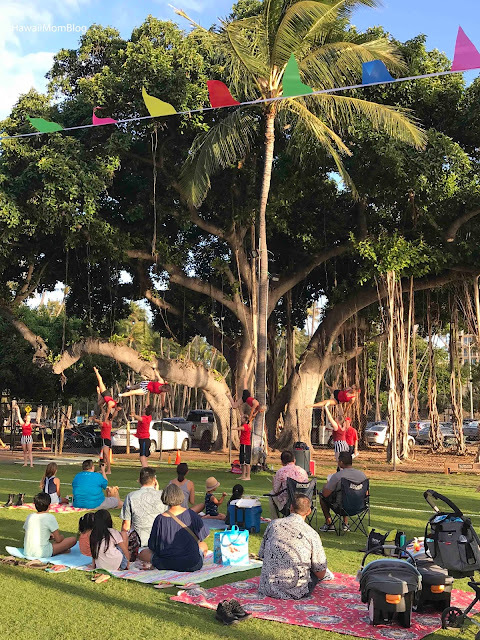 The setting was perfect, as acrobats entertained the crowd, a Freakshow of sea slugs and sea spiders intrigued guests, and Carnival Games and other activities kept the little ones busy. 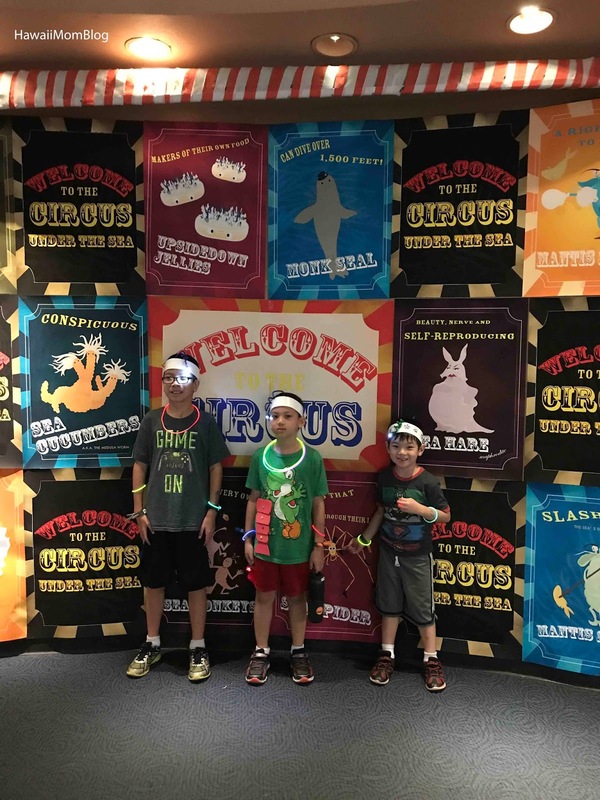 My kids loved all of the carnival games, where they could earn glow sticks as prizes. 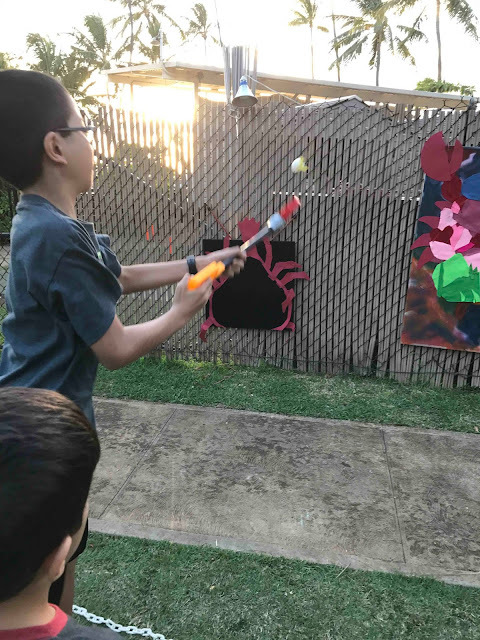 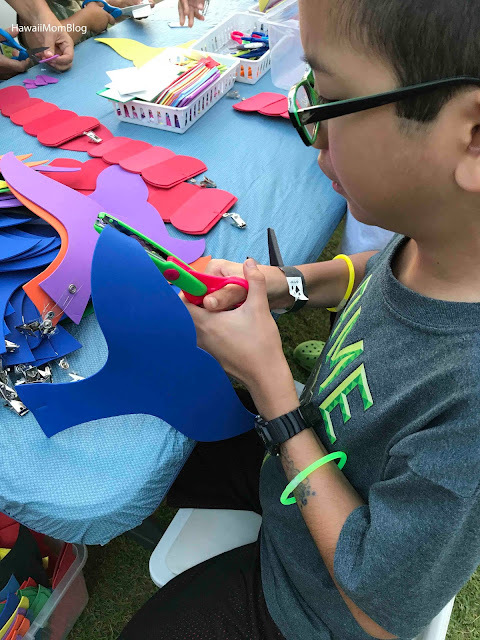 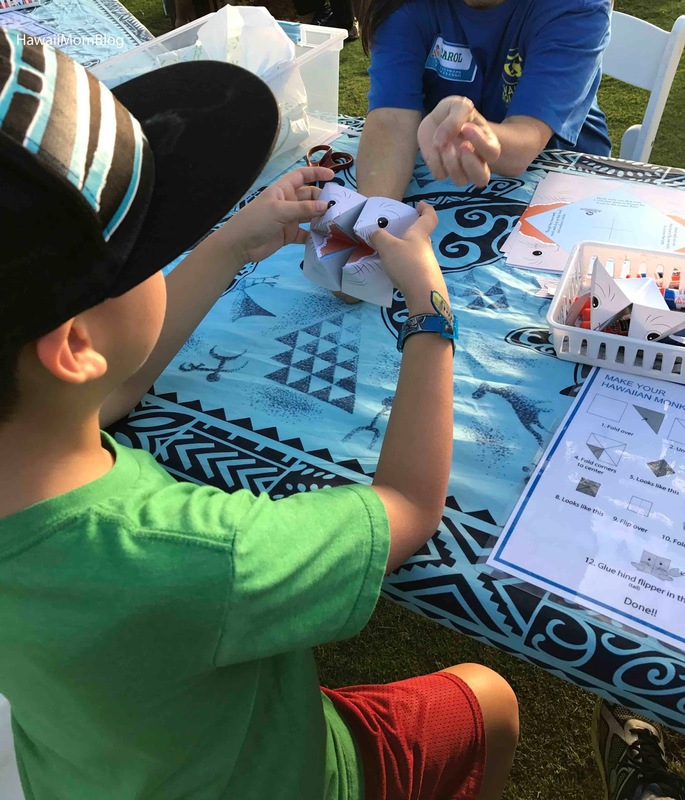 They also really enjoyed the activity stations, where they made headbands to turn themselves into anglerfish, and created lobster tails to clip onto their clothes. There were coloring stations, tattoo stations, and lots of photo ops! 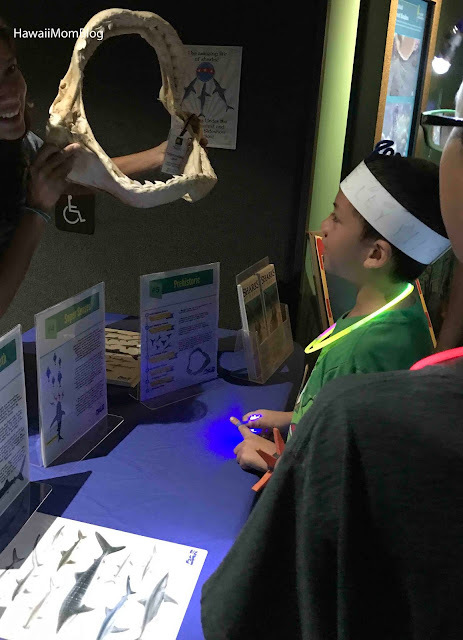 There were also many volunteers on hand to provide information on all sorts of topics, such as sharks, jellies, and more! 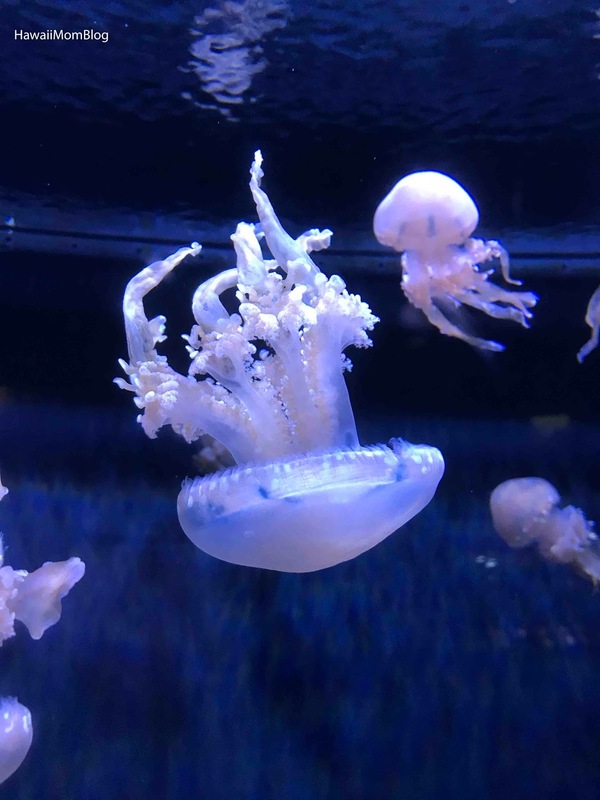 Of course, guests also had an opportunity to view the exhibits in the aquarium. There were no food vendors at the event, but guests could bring their own food to have a nice picnic on the lawn. 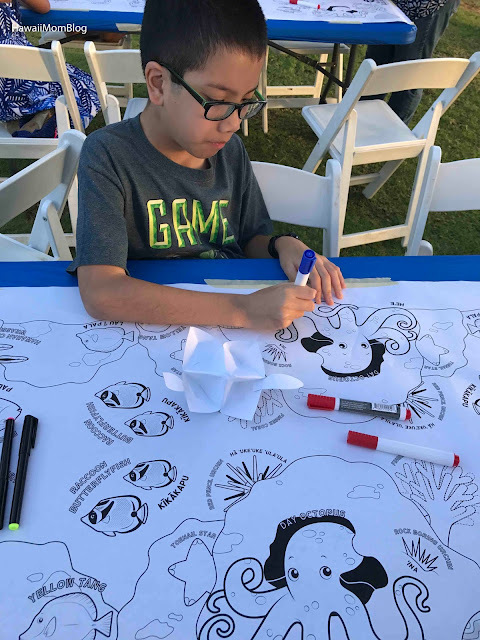 We had such a fun time at Family Night! 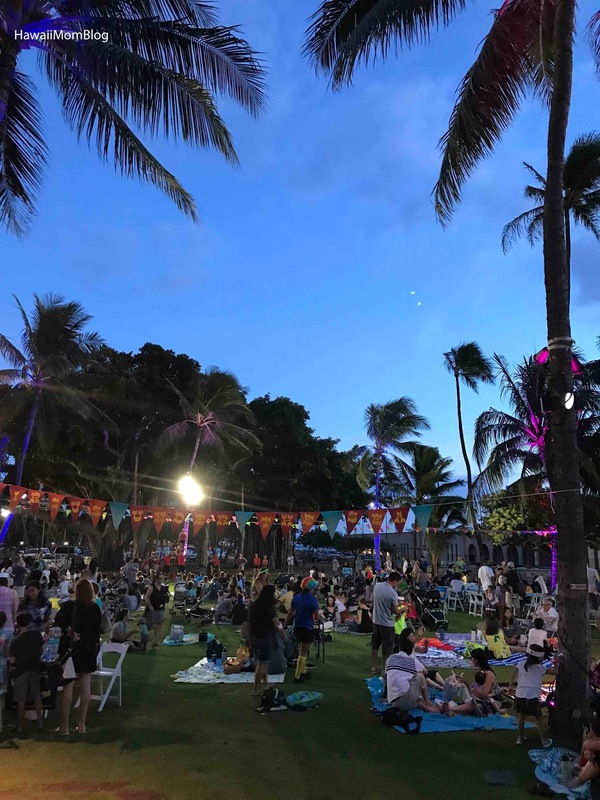 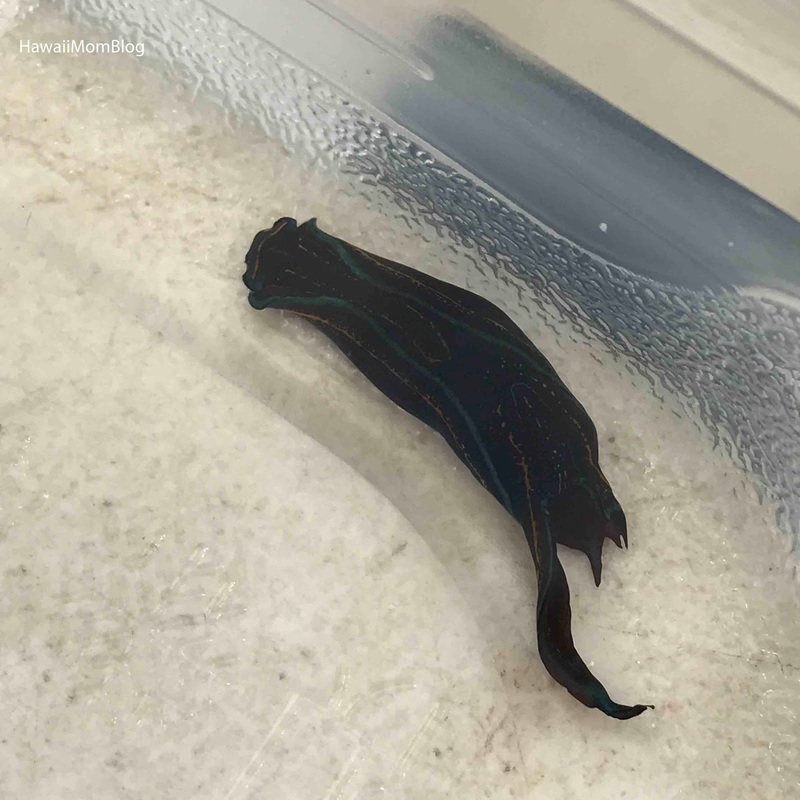 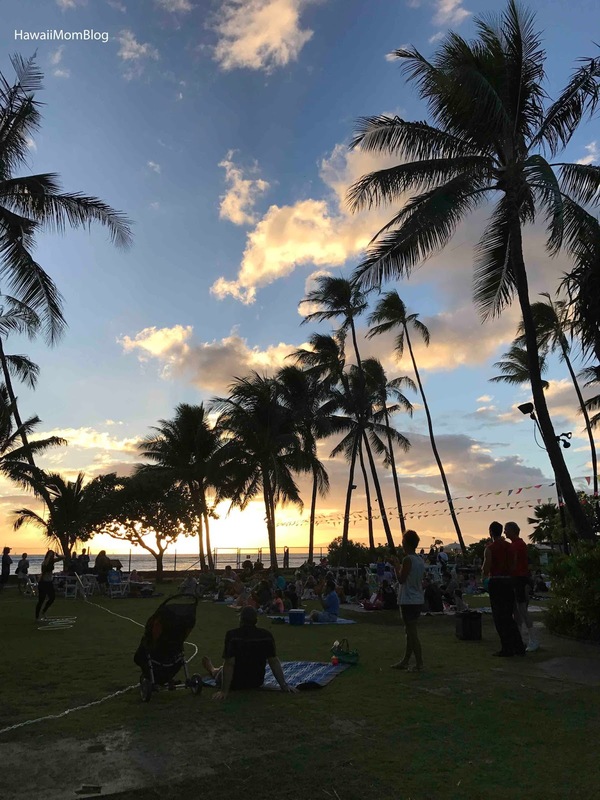 For information on future Waikiki Aquarium events, click here. Mahalo to the sponsor for our tickets to Family Night: Circus Under the Sea!